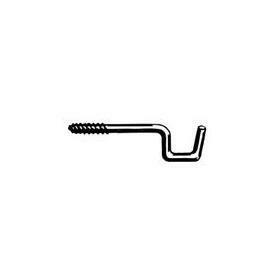 Curtain rod support bracket, by Kirsch -- BasicQ Inc.
Use with rods with 2" clearance listed below. Single rod support, Zinc plated. Priced by the pair.